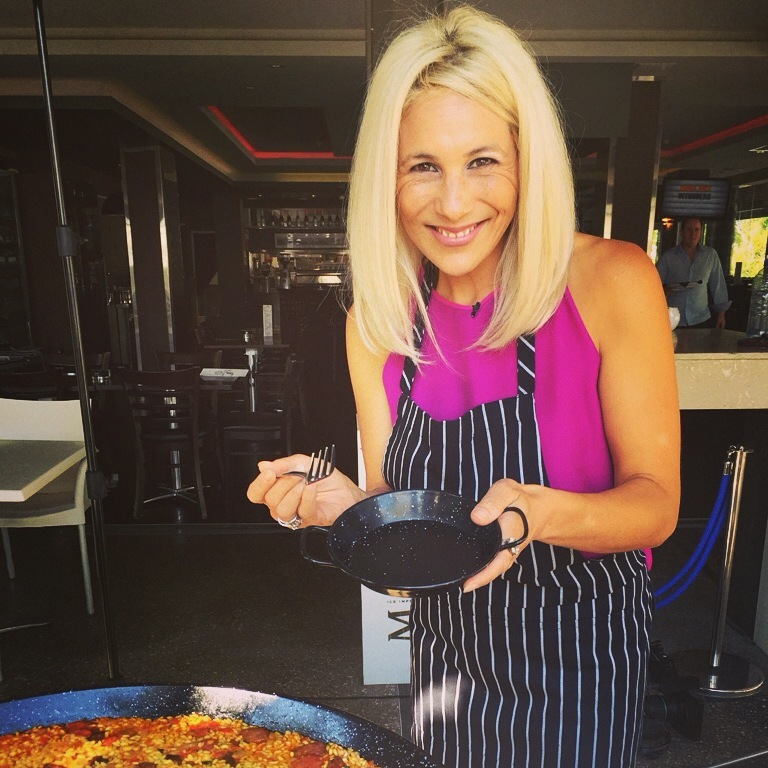 Lisa Fernandez is an engaging and experienced TV presenter, radio broadcaster, Master of Ceremonies, blogger, public speaker and proud West Aussie. Lisa can be seen out and about in her home state every weekday morning between 7am-9am as the lifestyle and weather presenter on Channel 9’s TODAY PERTH NEWS. Covering Perth’s local sporting events, yearly events like the Perth Royal Show, charity fundraisers, Guinness World Record attempts or Best Breakfasts and helping raise awareness for organisations like Guide Dogs WA, Donor Mate, Ronald McDonald House, Mission Australia and even finding a home for DFL Rescue dog Boof – if it’s worth knowing about in Perth, Lisa will be there. Lisa has always been a popular voice on Perth radio so it was a sad day for her loyal listeners when she decided to leave as breakfast host and anchor of the 92.9 breakfast show Lisa, Paul and Baz. 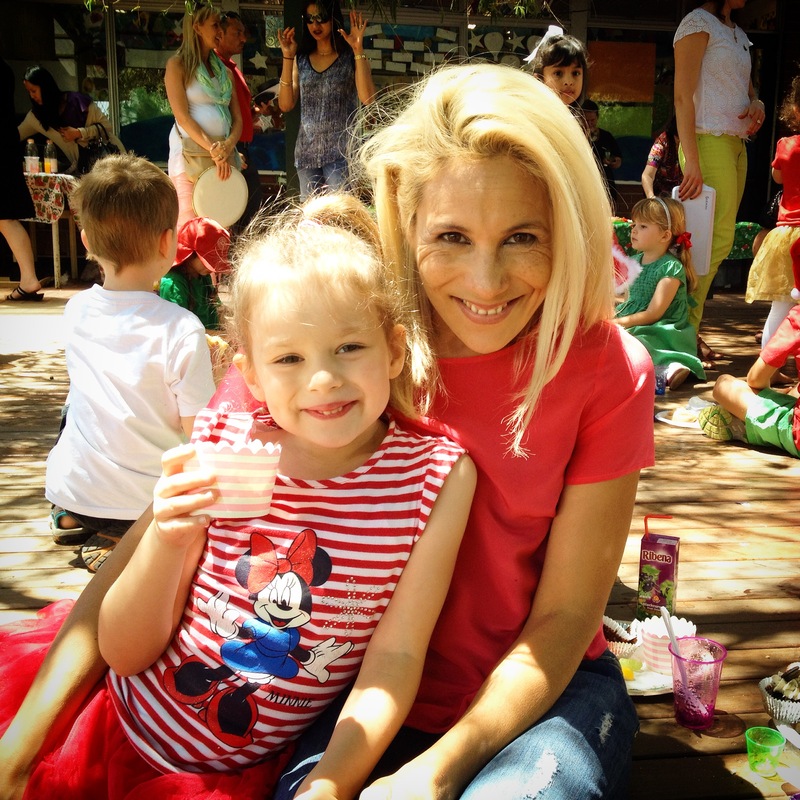 It was a tough decision but being a single mum Lisa felt it was the right time to spend more time with her (at the time) 4 year old daughter Bella. Lisa is a Fremantle Dockers supporter and a proud member of the Sirens, Fremantle’s female supporter group. 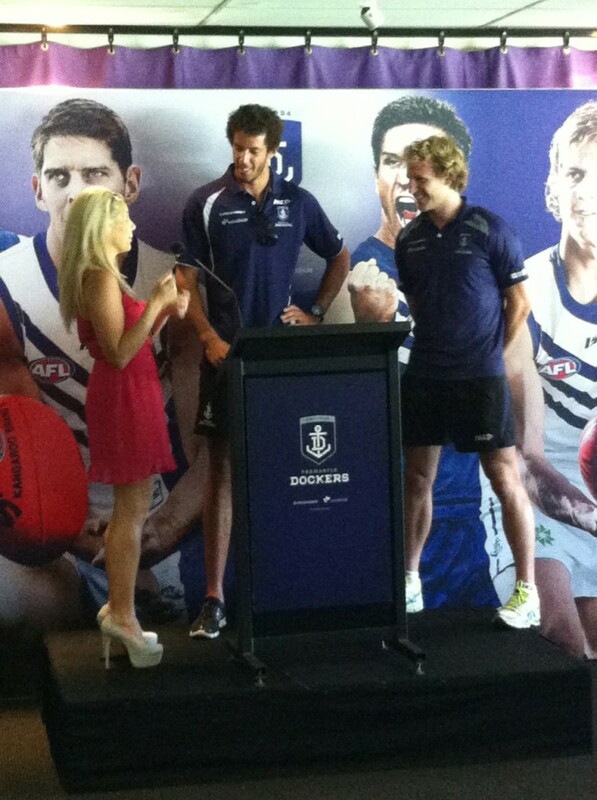 Lisa regularly MC’s corporate functions for both the Dockers and Sirens as well as hosting corporate game day functions in the Dockers Den where she has interviewed many AFL coaches and players including Ross Lyon, John Worsfold, Leigh Mathews, Aaron Sandilands, Matthew Pavlich and the Eagles Josh Kennedy. Lisa has even ventured into standup comedy somehow making it to the Grand Final of RAW Comedy in 2013 held at His Majesty’s Theatre in Perth. One of Lisa’s most exciting opportunities was when she opened for Adam Hills’ Happyism Tour at the Perth Convention and Exhibition Centre to a crowd of 1200. Word is that at LEAST 100 people laughed. Unfortunately one of those wasn’t Adam Hills. 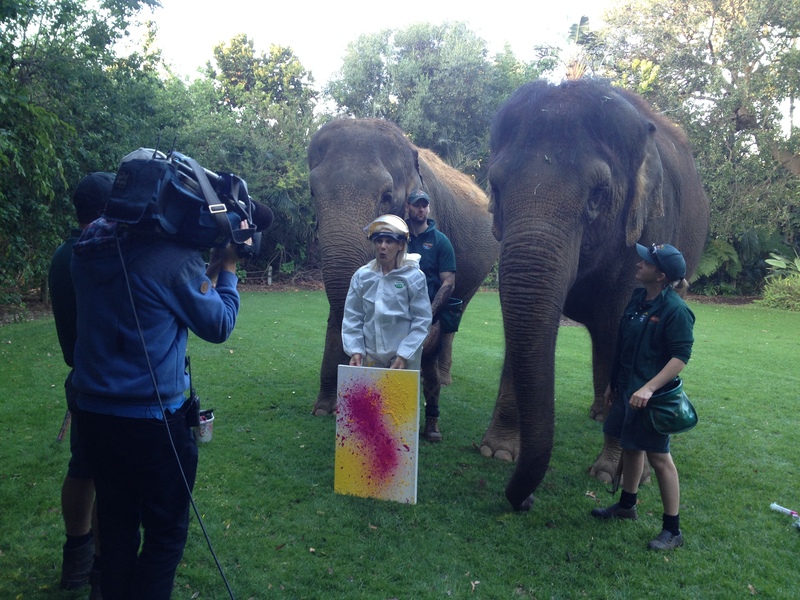 Lisa is a proud ambassador of the Telethon Adventurers and the RSPCA as well as an Ambassador for McHappy Day which raises funds for Ronald McDonald House Charities. Lisa also hosted Down Syndrome WA’s largest fundraiser The Butterfly Ball and recently performed at a charity comedy gig raising money for the Red Shoe Society. She features regularly in News.com.au, PerthNow, WAtoday, and InMyCommunity. Lisa’s unique ability to adapt from MC within a corporate environment to organising an event on behalf of a corporation means she would be an asset to any company looking to educate, inform or entertain their audience. Lisa’s recent clients include Conoco Phillips, Woodside Energy, Local Government Managers Association (WA), Coca-Cola, The Down Syndrome Association of WA, The Department of Premier and Cabinet SA, The Port Adelaide Football Club, The International Rugby Sevens Tournament, Landcorp, City of Joondalup, Cricket Australia, Yellowglen, The Royal Flying Doctors and the Fremantle Football Club.